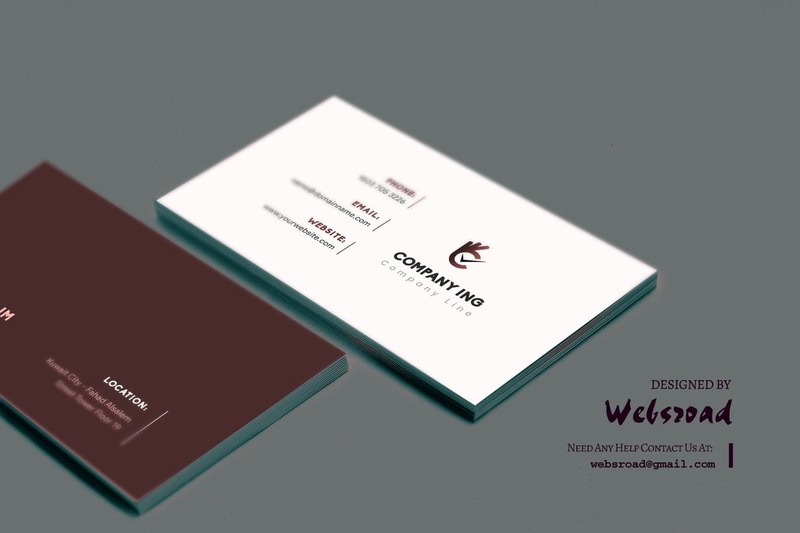 The card provides the main information about your business. 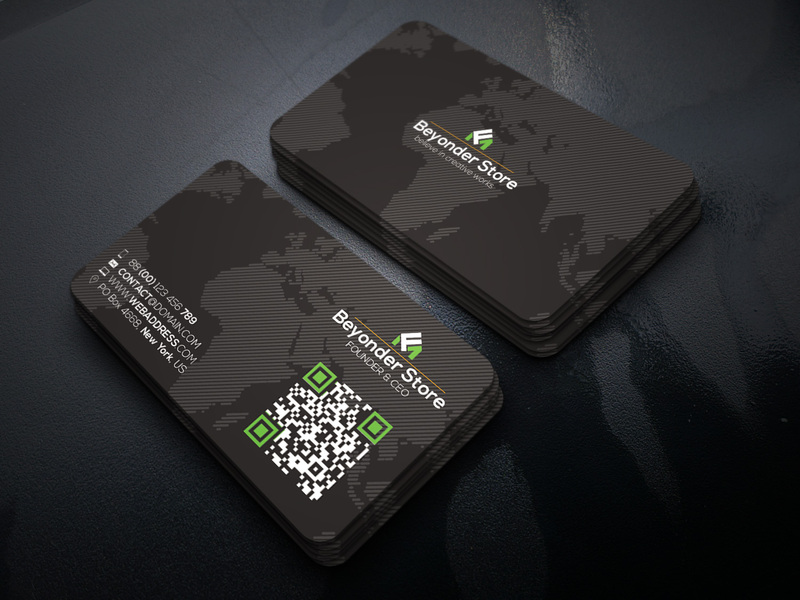 Name, logo, responsible person contact details like phone number, email and adress. 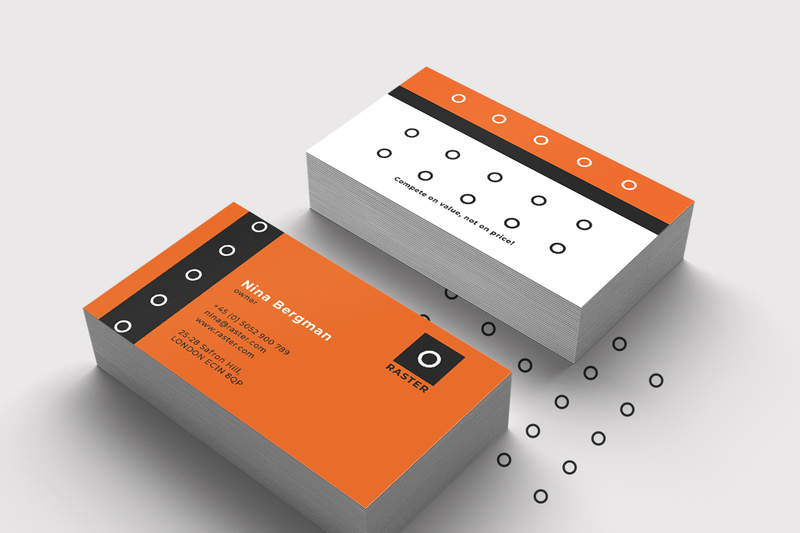 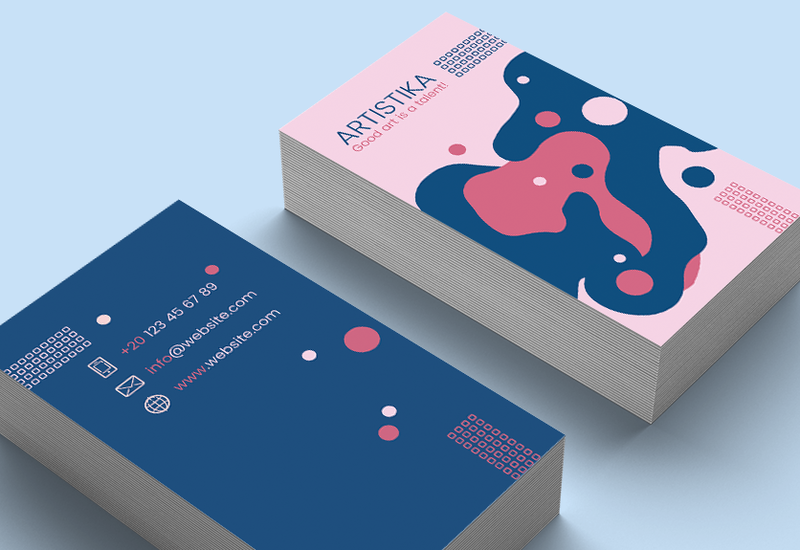 The business card by self now a days must to aim and look very attractive and modern. 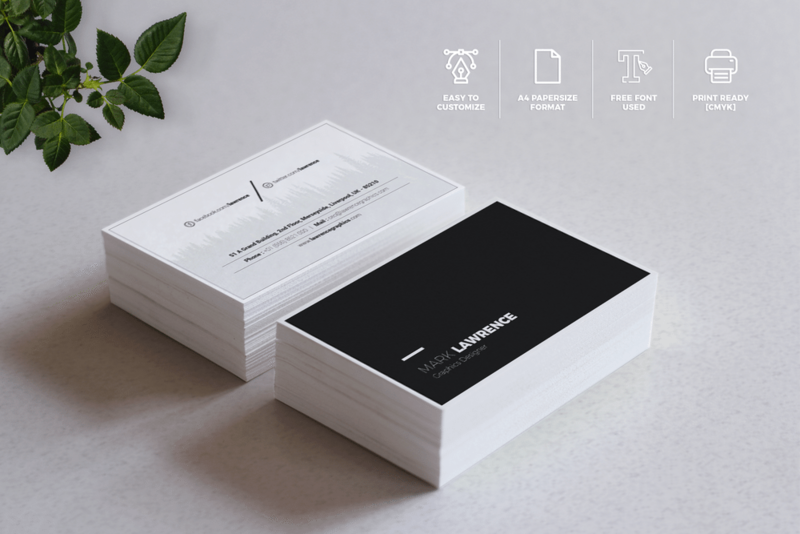 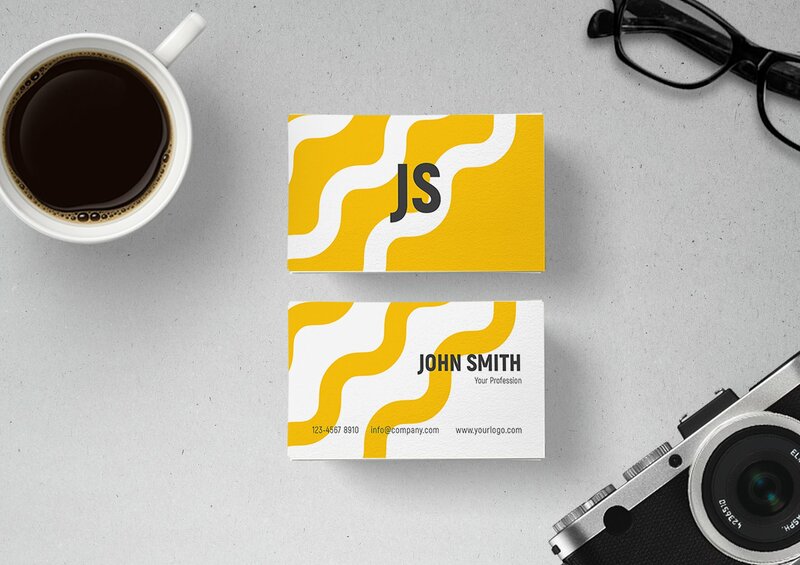 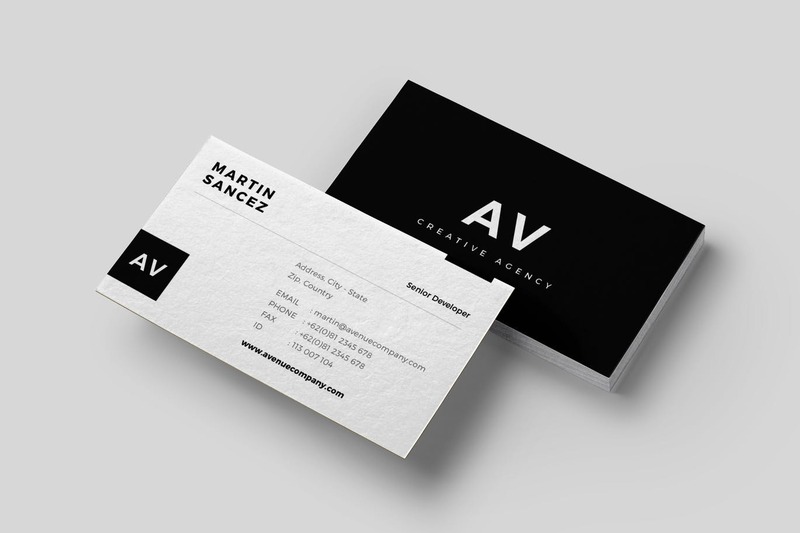 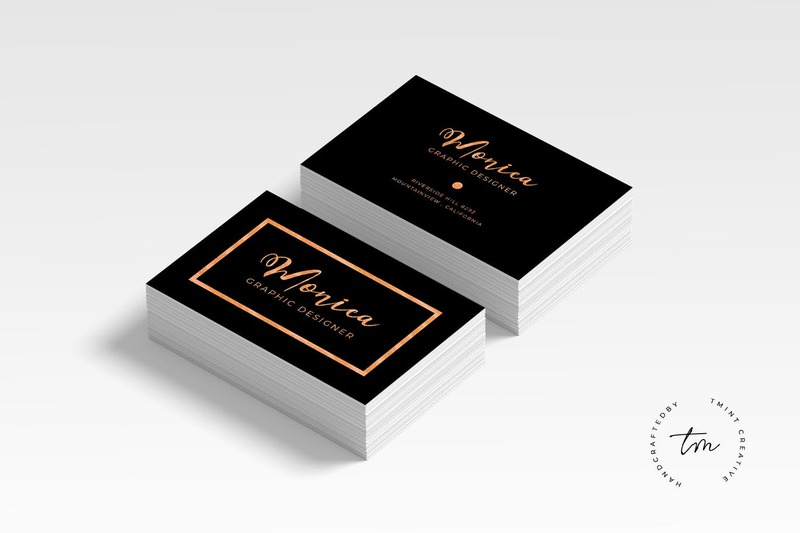 Card is the first sight when the client learns about your business, so it must to be simply, clean and minimalistic. 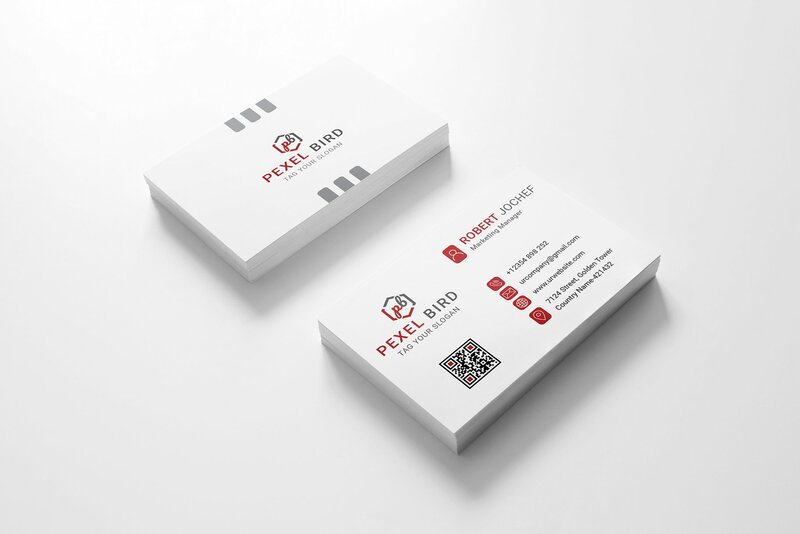 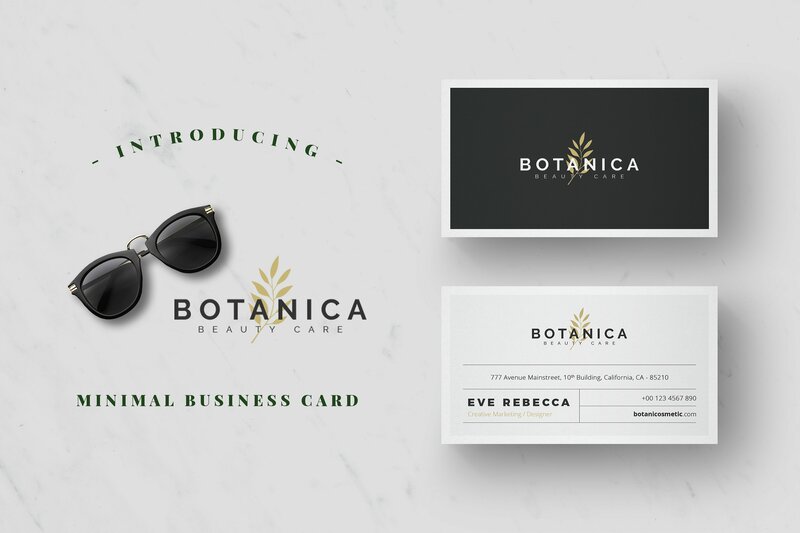 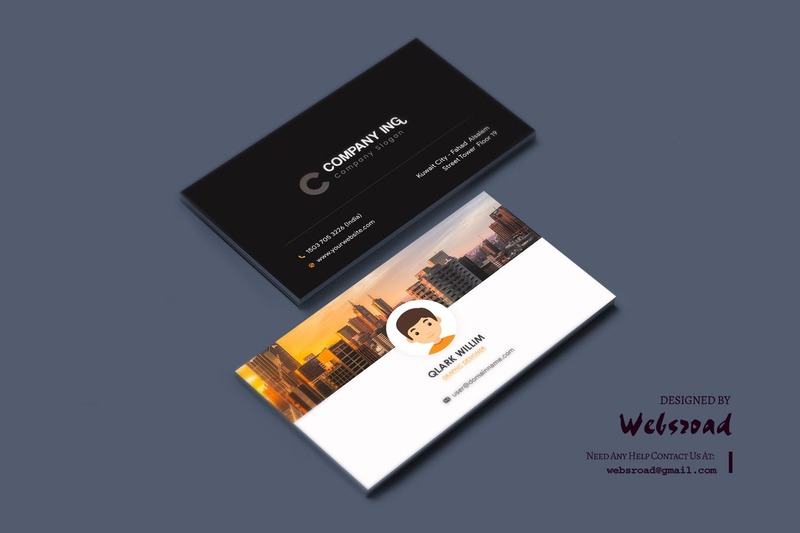 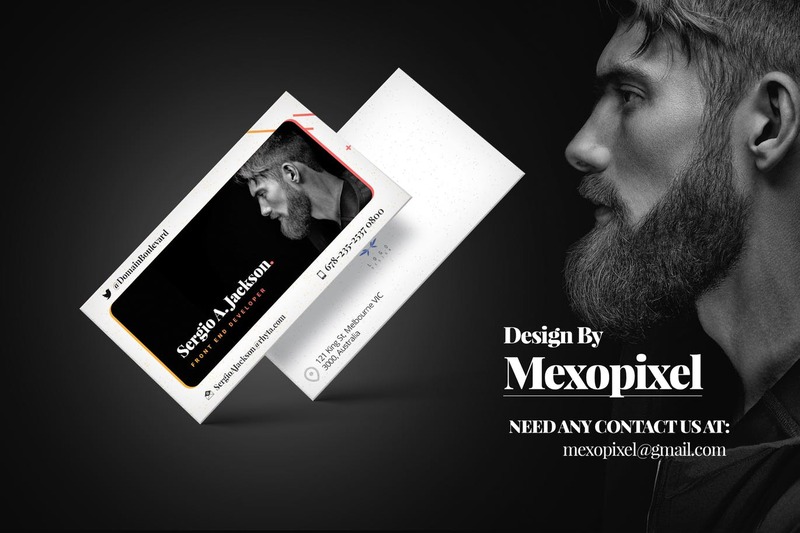 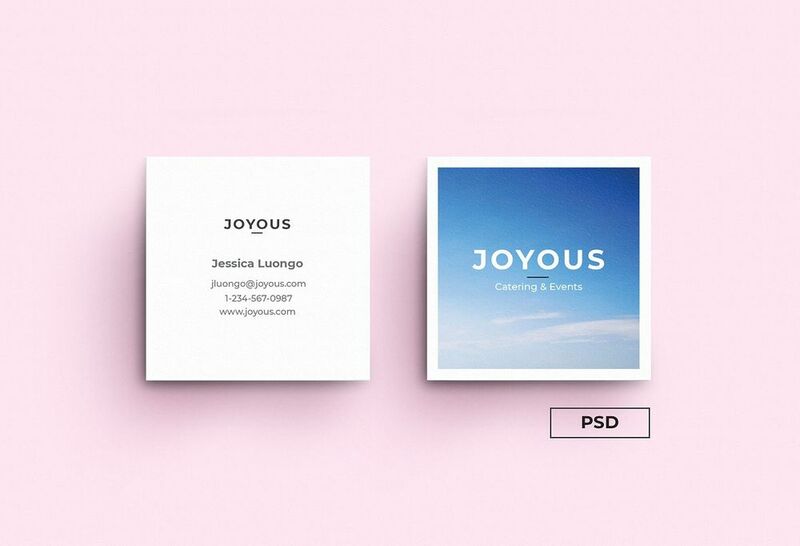 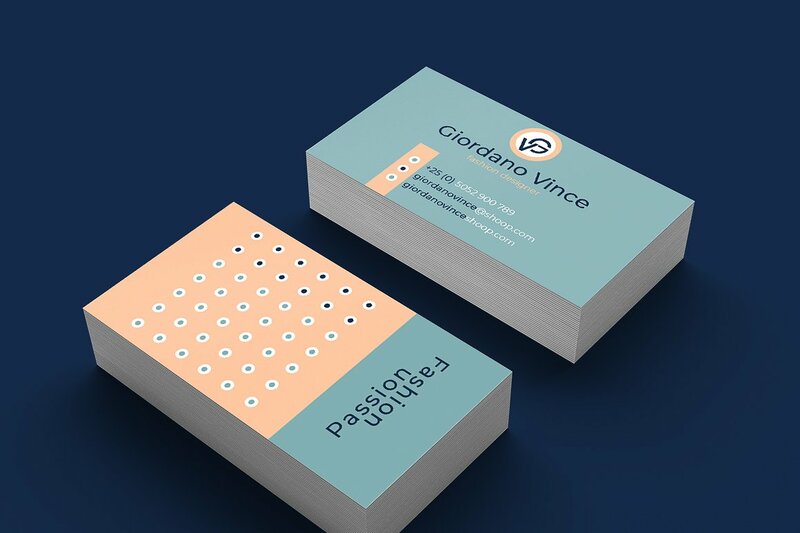 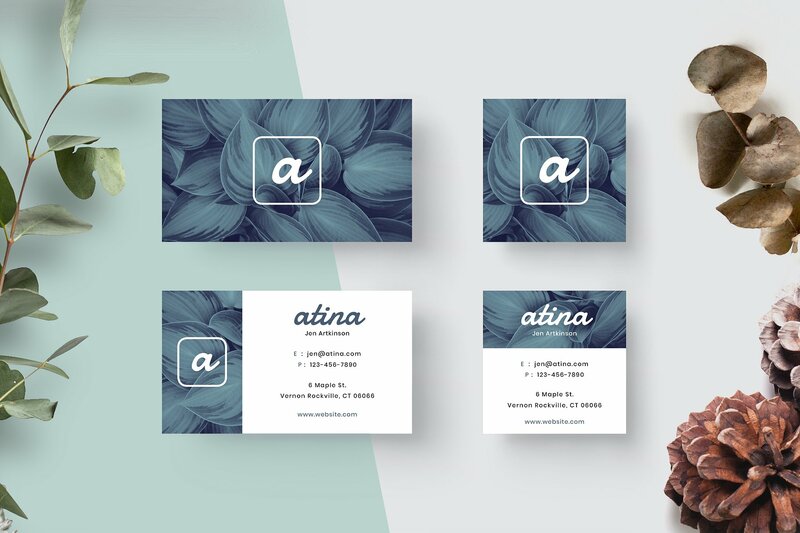 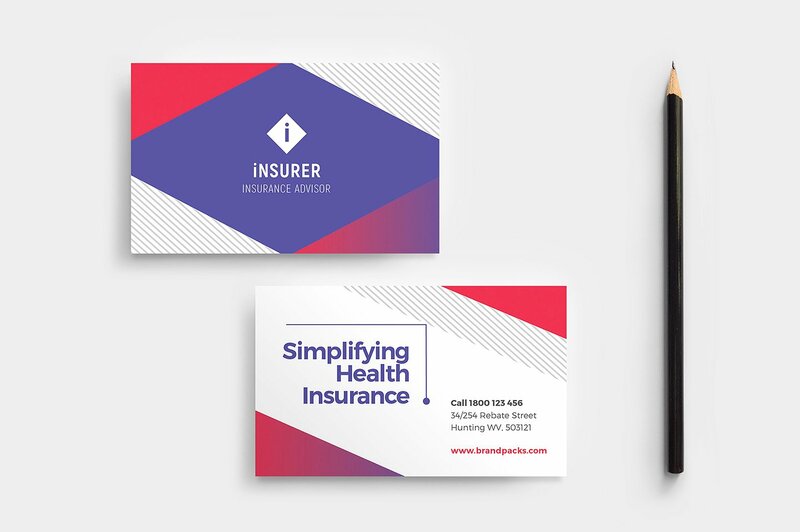 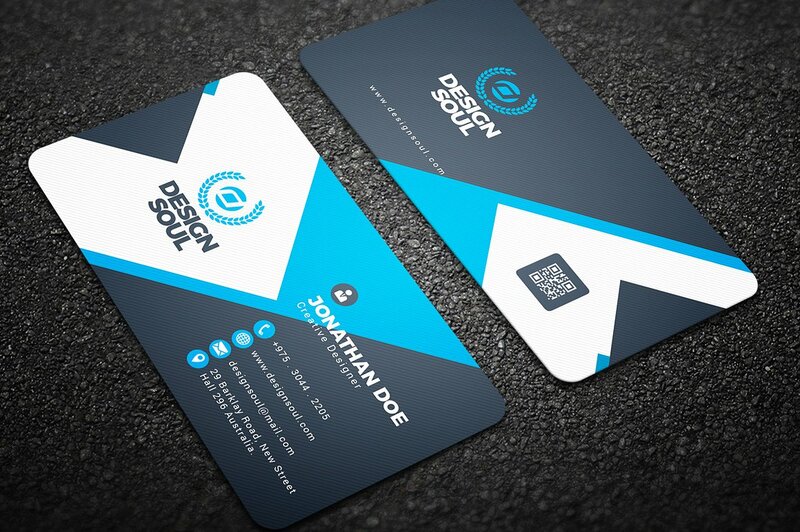 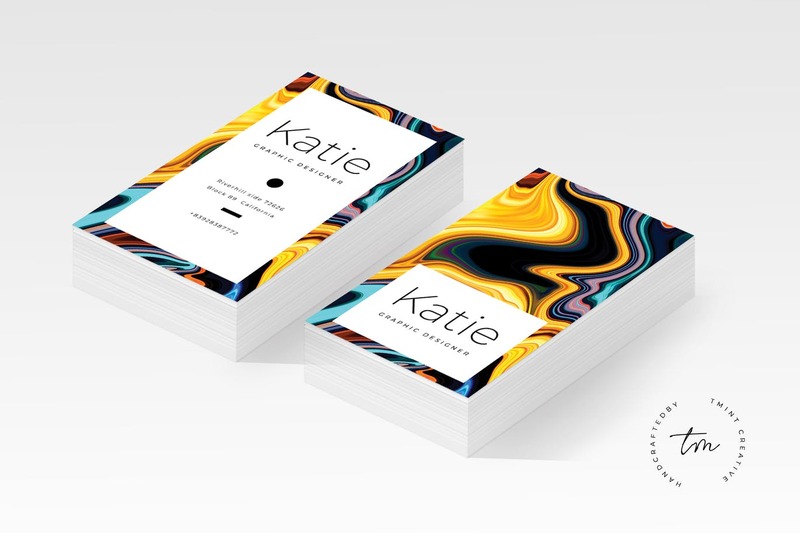 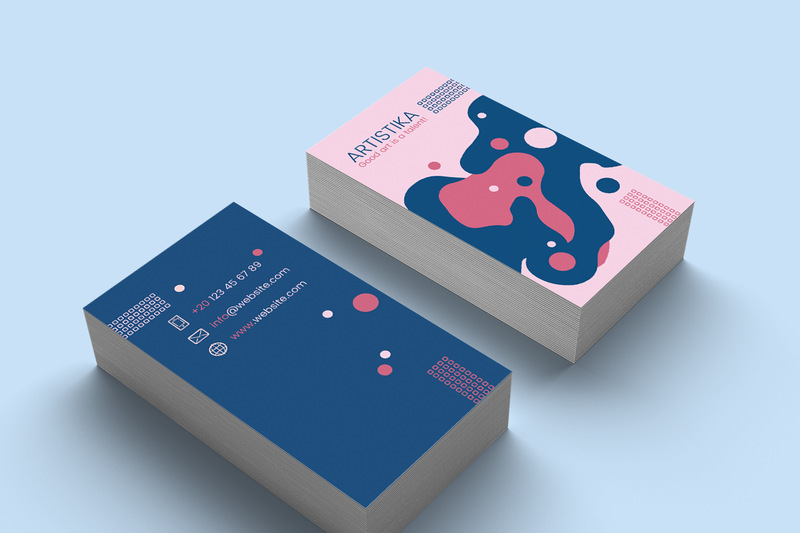 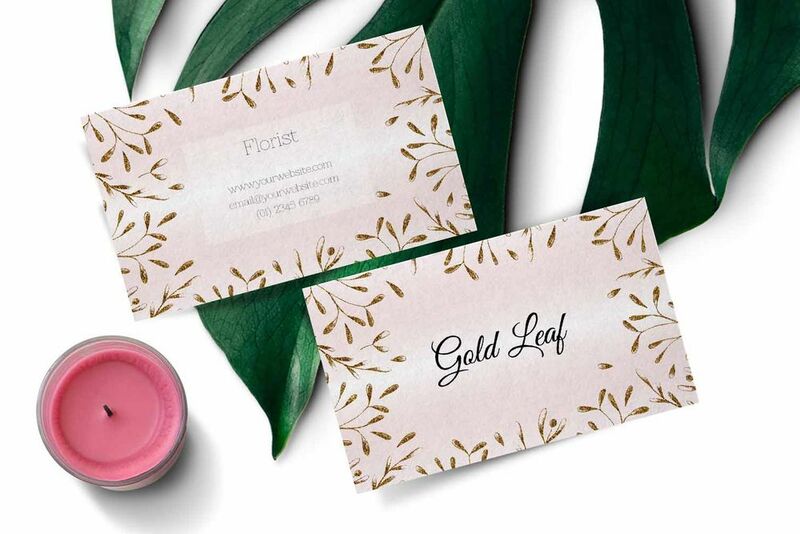 Designers have their vision to the business cards and in this post we have hadpicked each card carefully to gain the most impression, so be sure to obtain the success by buying a PSD Template as use free which are not effective at all.